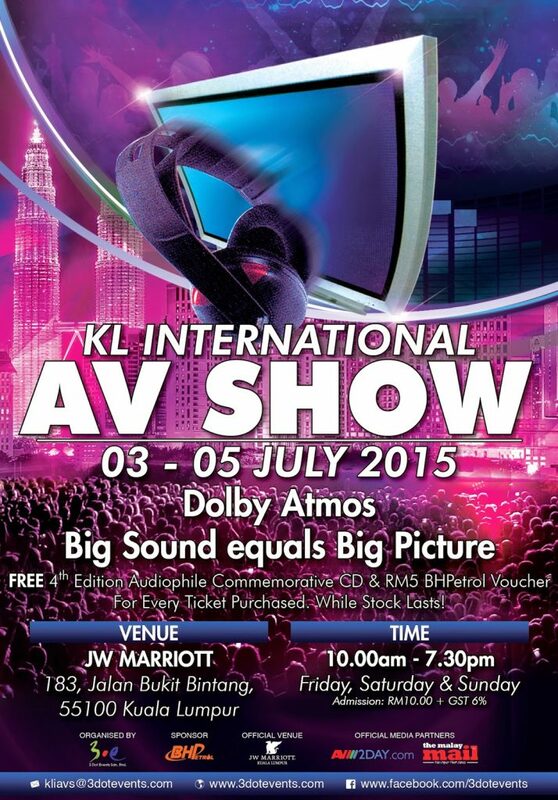 Klipsch is a brand that is popular both with the average consumer and the high end audiophile alike. This brand is known for their high efficiency speakers and an affinity to horn loaded designs. 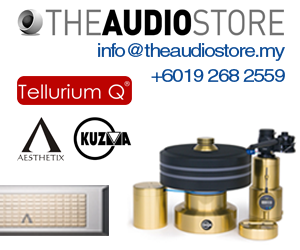 In its illustrious history as an audio manufacturer, they have produced some ground breaking products in various aspects of the audio industry from earphones, portable speakers to home theatre and hi-fi. 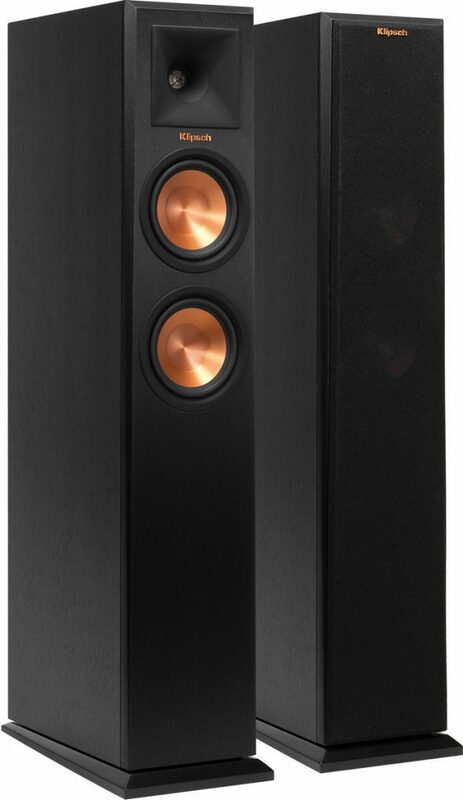 The Reference Premier series by Klipsch is the very latest range of high performance speakers made for the upper mid-range market. The RP-250F is the baby in this series, being the most compact of all the 3 floorstanding units in the range. 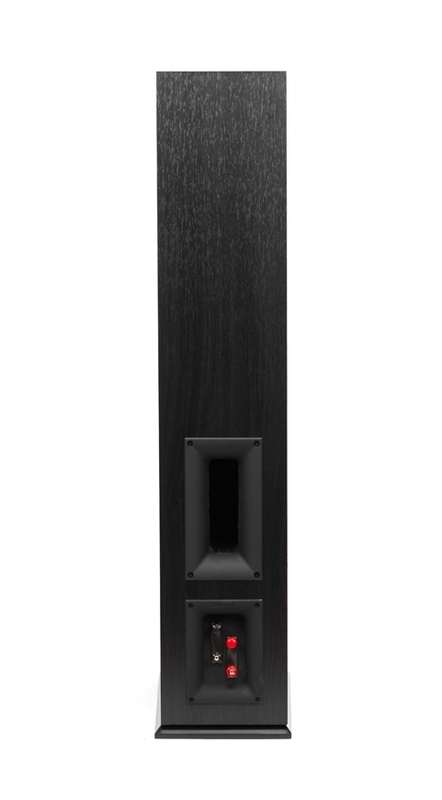 Standing at a mere 917mm tall, the speakers are petite in stature. Although slim and small, the speakers do weigh in at a solid 17.6kg. Primary build features to take note of is the use of a horn loaded tweeter system. These speakers come equipped with a 1” titanium ‘Linear Travel Suspension’ (LTS) tweeter with the Klipsch proprietary Hybrid Tractrix horn system. Lower frequencies are reproduced by two 5.25” Cerametallic cone woofers arranged neatly below the horn loaded tweeter with bass further augmented by a rear firing Tractrix Bass Port. The material on the Tractrix Horn and Port is a slightly course soft touch type material which looks good and feels good too. 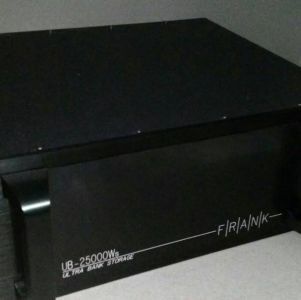 Other build qualities for the Reference Premier RP-250F are the use of MDF for the cabinet, which is designed with a slight slope on the entire structure. This swept back design is adopted as it helps to compensate for bass dispersion which moves a little slower compared to treble. The slope allows the frequencies to essentially meet at the same time at the sweet spot. The speaker also has a magnetic grill which keeps the baffle looking good even when the grills are off, and considering the good looks of the driver array, will most likely be the choice. As always with speakers, how it looks and feels is only the tip of the iceberg. When it comes down to it, the true test of its mettle is how it sounds. 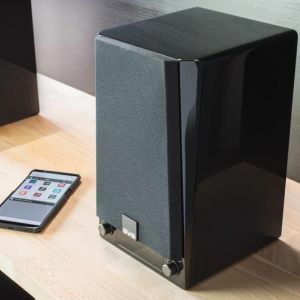 To put this Klipsch through its paces, it was tested with a wide range of musical numbers ranging from power ballads to house music and even spinning a little Bob Marley for good measure. If the performance of these speakers were to be summed up with one word, it would be ‘lively’. These are very energetic speakers with its sound signature hinging slightly on the bright side of things. Although under no circumstance would it be assumed that these units are light on bass, in fact the bass is impressive. Deep pulsating bass lines are delivered with absolute ease never once sounding bloated or woolly. 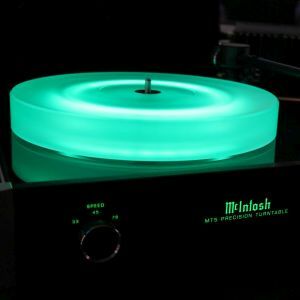 House music fanatics will definitely love these bad boys. Switching over to movies, the Klipsch reveals its true strengths. Every kind of scene is presented expertly, from the simplest to the busiest. The sound of shattering glass sound real, and explosion take on a whole new level of realism thanks to the speaker’s technological designs which allow it to achieve this. Don’t let its diminutive size fool you; this speaker can go loud, seriously loud! That’s due in part to its superb build quality and the designer’s focus on efficiency. How efficient you ask? Try a sensitivity of 97dB @ 2.83V / 1m for size. What this also means is that low powered amps can easily push these speakers to a comfortable listening volume. The Klipsch RP-250F is truly a fun listen. If you’re a movie lover who listens to music more than once in a while, then you should definitely give these loudspeakers a try. Partner it with the right kind of receiver and you shall be rewarded with long delightful evenings of cinematic and musical satisfaction. If you’re curious to test out these beauty’s do get in touch with the good people at Wo Kee Hong to give these speakers a whirl. The RP-250F retails at RM 4,400 per pair.